La Selva is part of the rebellious Catalonia (Catalunya) and it’s one of the greenest areas in Spain. No wonder it has ‘forest’ in its name! I’d like to draw your attention to this special region, which is rarely visited by travellers. 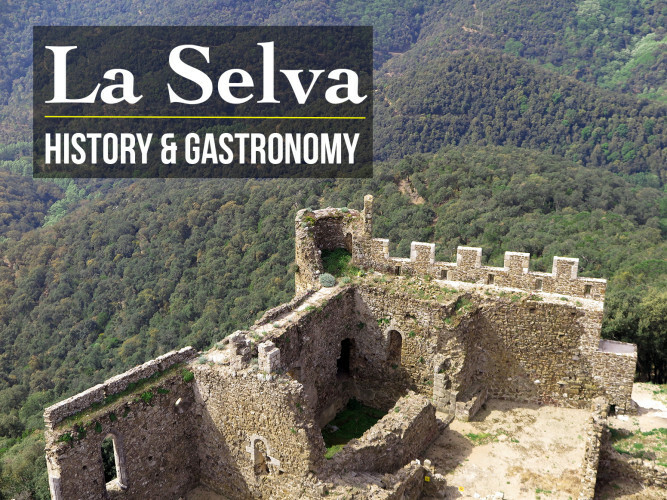 And if you’re after an authentic Catalan experience, La Selva should be among your first places to go! 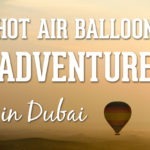 There’s so much to see and do, so rent a car (a must) and just go! 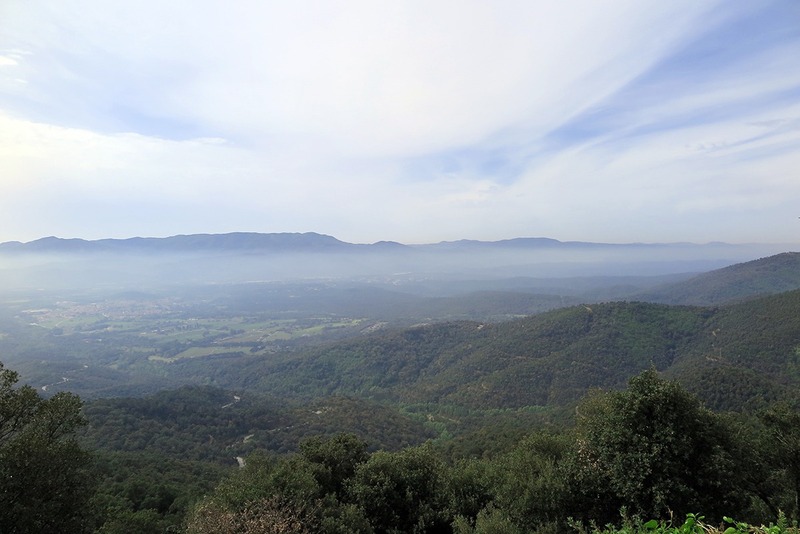 Fly into Girona or Barcelona and you’ll find yourself only an hour away from the real La Selva. If you want to have more of a general idea what to do in La Selva to enjoy Spain off the beaten path, not exclusive to food and history, see my other post on La Selva. 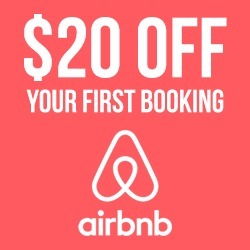 The more local, the better! I had the pleasure to meet the sweet ladies of La Cuina a Sils in Hostalric, where they cooked for us and showed us how to make some local specialties. I tell you, it’s pretty complicated and time-consuming! So what did we eat, you ask? All cooked with care and love, like if we were their grandchildren :) Kerwin of Cruisinaltitude.com loved it and helped grandma Ascensión fry the little bunyols to perfection. This cooperative project has evolved into regular meet ups for locals to cook and chat. What a wonderful pastime, especially as a lot of these women’s children have long since flown from the nest and they don’t get to cook as often as they’d like to. The ladies (and gentlemen, too!) 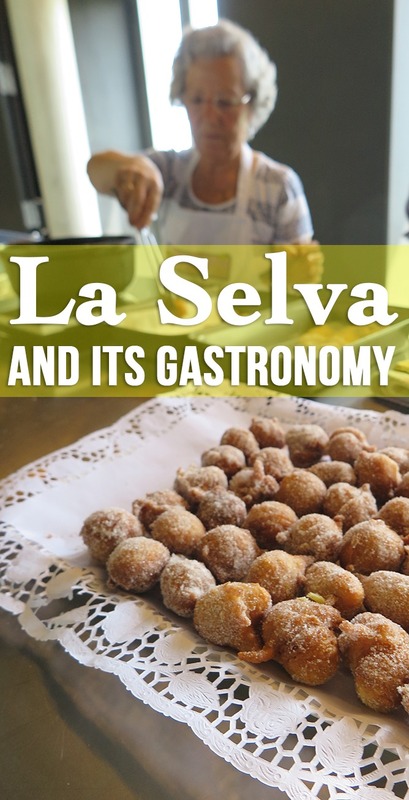 usually meet in Sils, but they are willing to travel around the region to cook delicacies for visitors to La Selva. And there are a few among them who even speak English, like Roser, the one I had the pleasure of meeting. 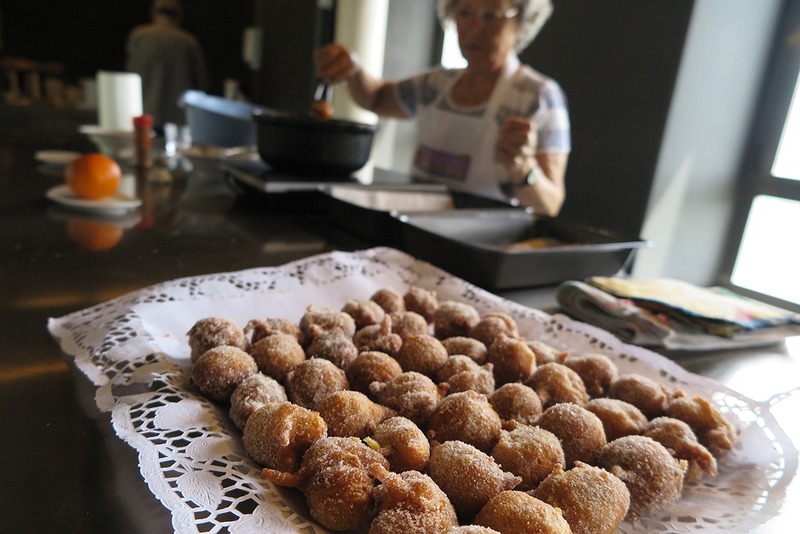 Bunyols, or Buňuelos, made to perfection – with a yummy apple taste! 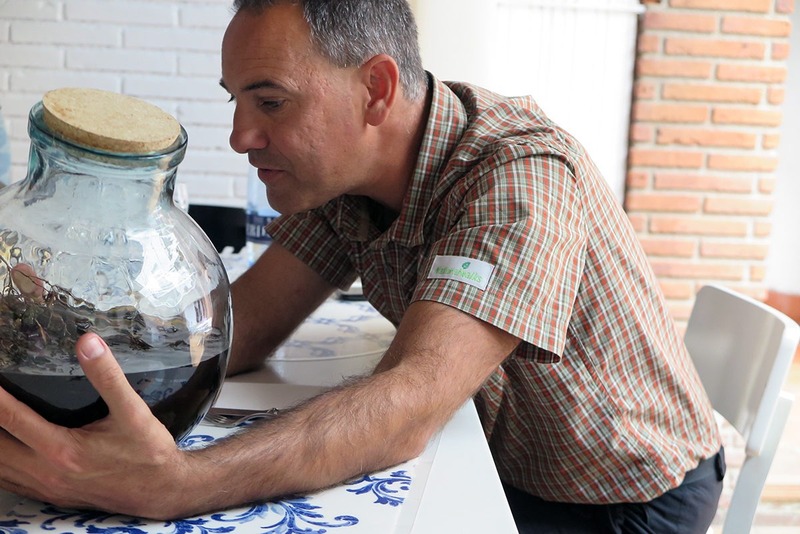 The locals are crazy about their Ratafia! They really hold it dear to their hearts. You can find all sorts of pastry made from Ratafia – Ratafia ice cream (with Ratafia topping, if possible), Ratafia cake, Ratafia everything…! Oh and how does it taste? Imagine a distant relative of Jägermeister :) Each version of Ratafia is slightly different, though. 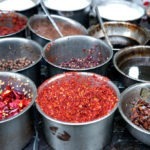 So if you feel like trying some, you should sample at least a few different kinds. 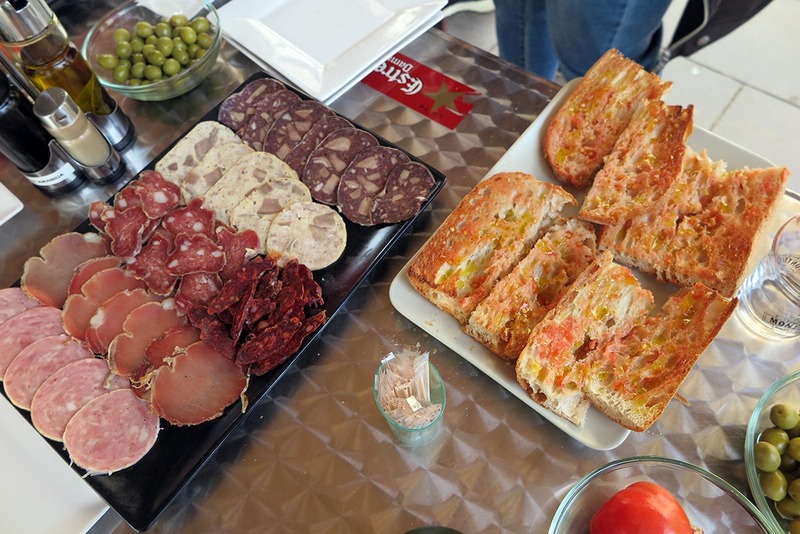 We were served delicious food at the restaurant of Hotel Pinxo in Santa Coloma de Farners. The meals were simple – a salad, foie gras, meat and fries, and then the legendary ‘cherry on the cake’ – Ratafia ice cream. It was delicious! I ate too much and then found it difficult to enjoy walking around the town! Searching further for awesome places to eat, you shouldn’t ignore Can Mariano restaurant in Breda. The food they make there is so flavorful. I tasted varied things like all possible tapas, yummy meatballs, filled pasta, desserts – Crema Catalana, Ratafia cake… Sorry, I need to stop writing about it right now, I’m almost drooling on my keyboard! 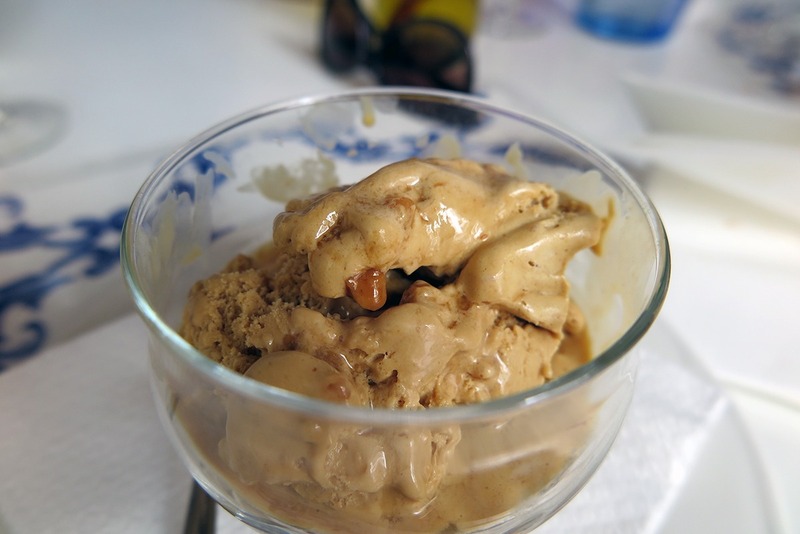 The one and only for locals – Ratafia ice cream! For an expert opinion on the beer, wine, and food, you can head to my friends Erin and Brett of Our Tasty Travels who were on the trip with me. An 18th century military fortress overlooks Hostalric, which is a nice little town right in the middle between Girona and Barcelona. It sits on top of a hill and provides for great views, therefore photos! Being on the main route between Girona and Barcelona, the town was often invaded and suffered greatly as a result. It had a significant importance as the capital of Cabrera in the medieval times, as well as one of the last places in Spain occupied by France. 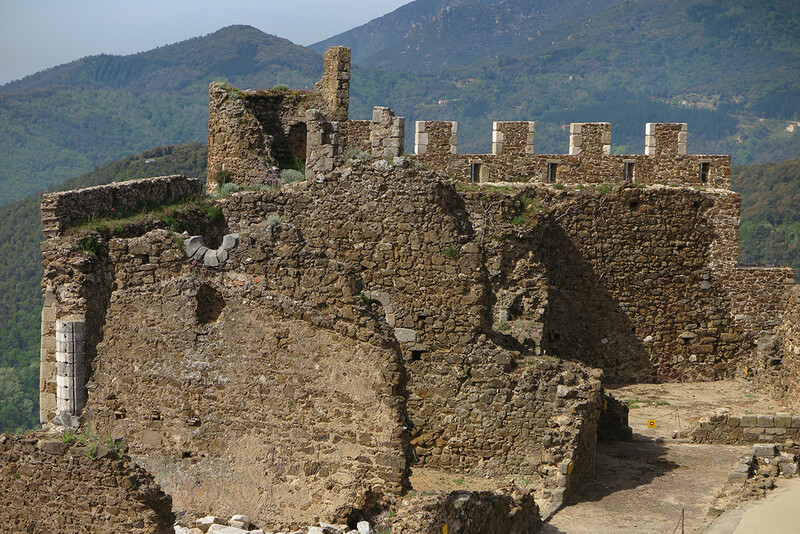 For those of you that love history, read Hostalric history on the official tourism site. I hardly can portray it any better! The fortress of Hostalric, on top of the hill! 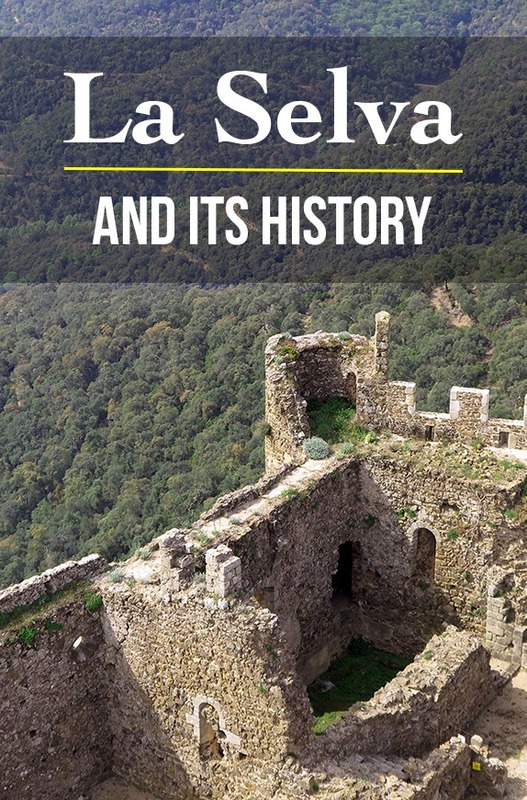 For history fans, La Selva is a really rich region to visit. Take, for example, the Castle Montsoriu, or El Castell de Montsoriu, as its full Catalan name stands. 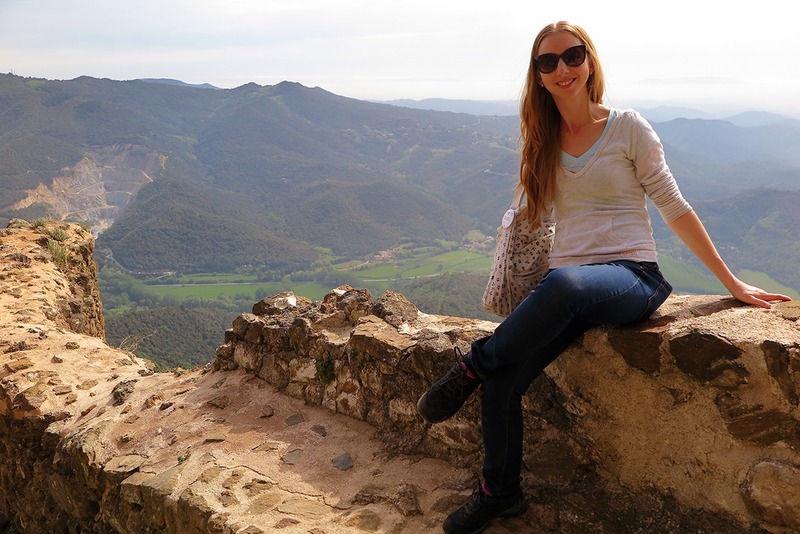 Montsoriu is considered the most important Gothic castle of all Catalonia! Its medieval Mediterranean architecture from the 14th century looks really special and the local restoration committee has done a great job keeping the castle together and making it accessible to tourists. 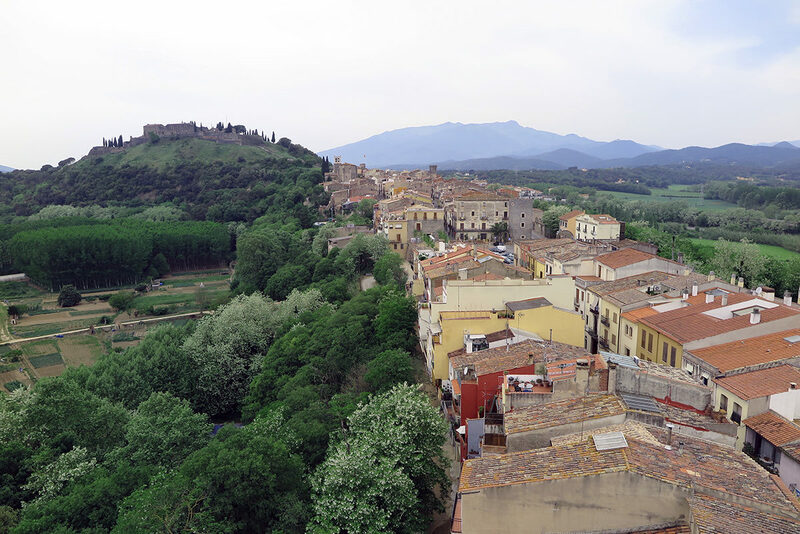 The castle lies at the foot of Montseny National Park and the surroundings are incredibly beautiful. You can see forests on all sides as you look from the top tower and your guide will even show you a little hill where witches were kept. You can visit the castle by booking a tour at the website of Montsoriu. Montsoriu Castle: Fog made the place look even more magical! 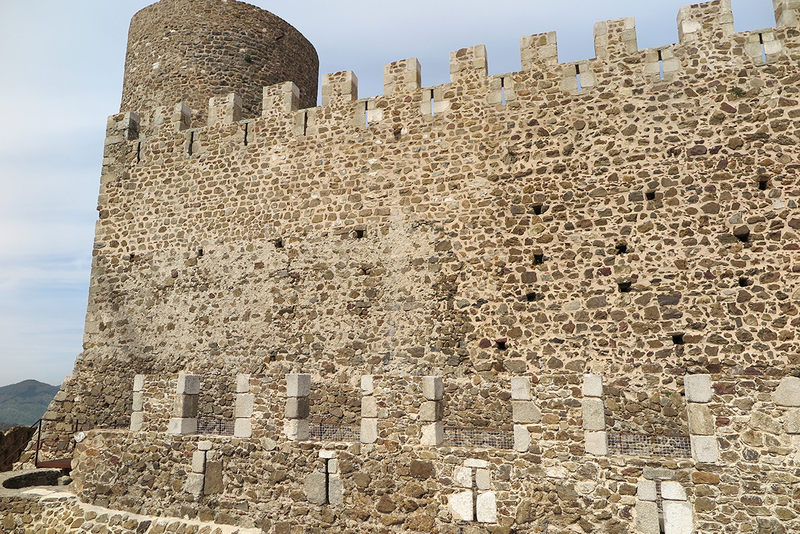 Montsoriu: Those walls don’t lie – it’s a castle! I couldn’t get enough of those views! An impressive Roman bath can be observed in Caldes de Malavella. Unfortunately, at the time that I was visiting they were just in the process of restoring it, so there was scaffolding all over. It was, however, possible to see the whole layout and to learn some interesting facts about the particular rooms and how the whole bath complex worked. When it comes to history and gastronomy, all the special things in La Selva are not very far from each other and most of them are in little cities or areas that are not so famous. 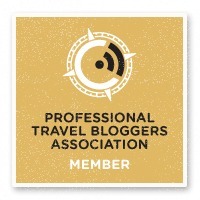 Disclosure: TravelGeekery participated in a sponsored trip to La Selva organized by La Selva Turisme. All opinions presented are Veronika’s own. I made a map for you, so that you can get a better idea of where all these points lie and how to plan your trip! I’m also preparing another article on La Selva and all the authentic experiences that you can have there, so stay tuned! Do you like to travel off the beaten path? Does La Selva sound enticing to you? Do you love history? I’d love to hear your comments! 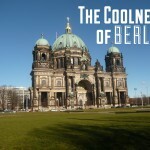 I liked it to be the best place for tourist attraction ever visited and traveled by me. Thanks a lot for such a unique place and spot. Wow, I’d love to visit Castle Montsoriu. The view looks incredible on its own! Yes, we were lucky to have a nice misty view that made it look even more magical ;) And no tourists in sight – priceless!